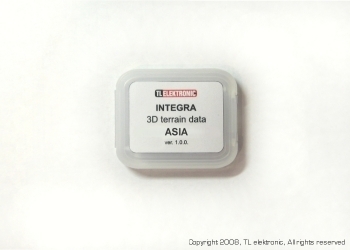 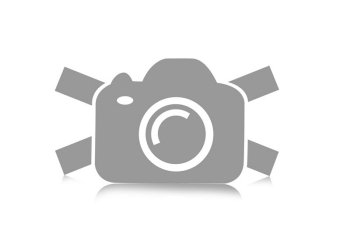 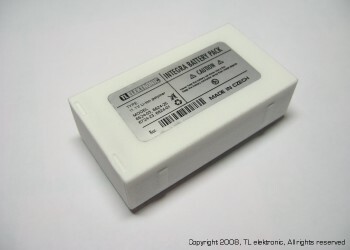 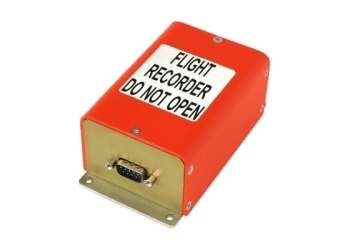 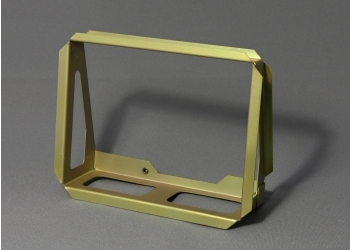 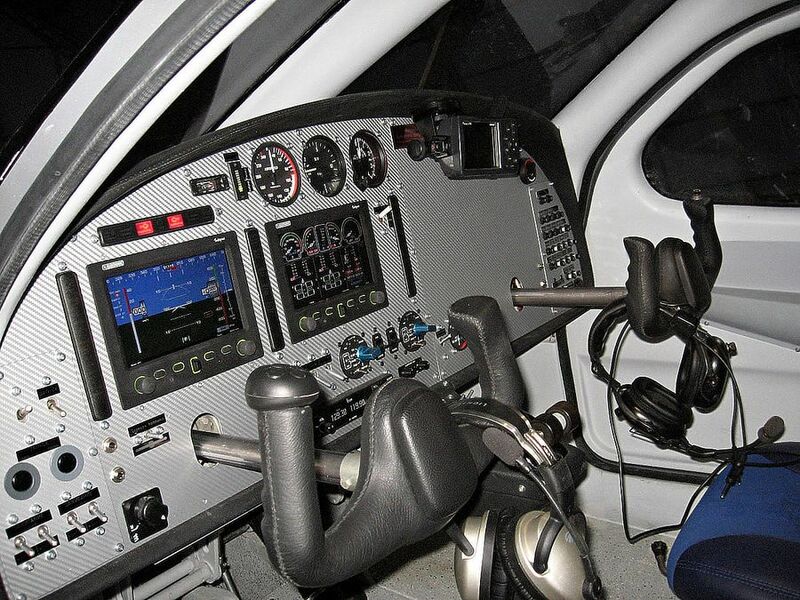 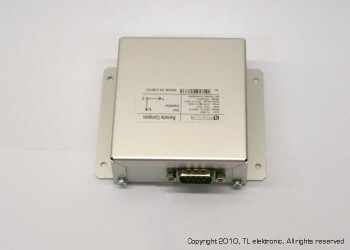 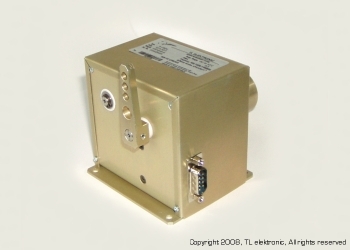 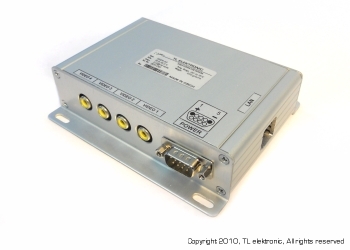 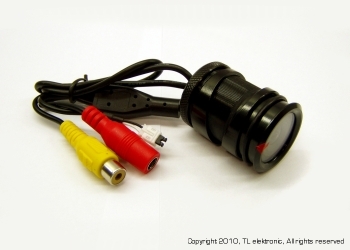 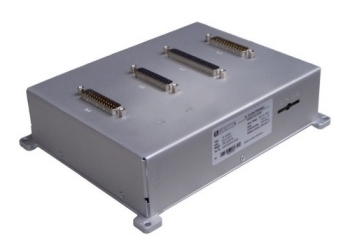 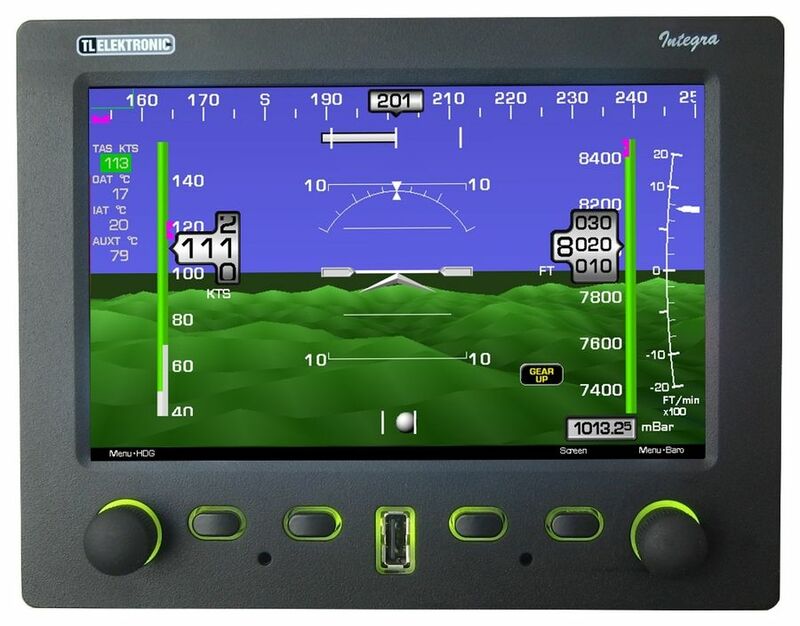 EFIS Integra TL-6524 is a multifunctional flight monitoring system integrating all primary flight instruments (i.e. 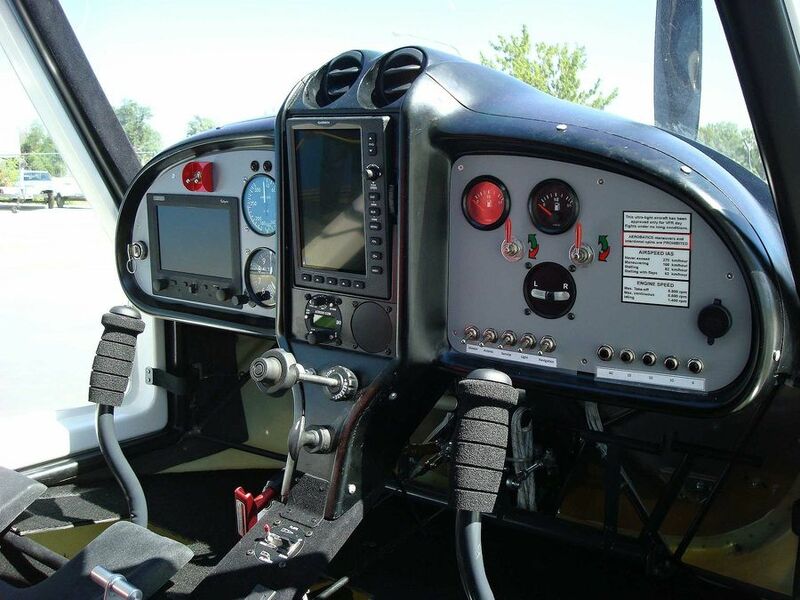 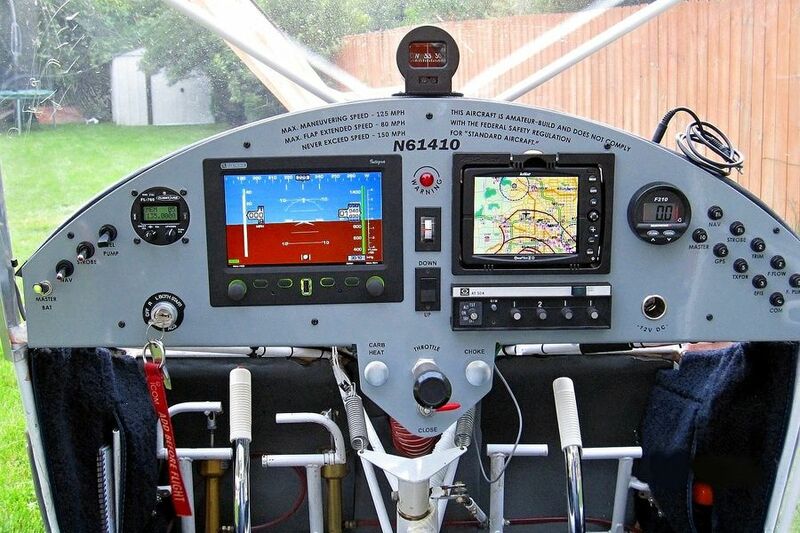 Artificial Horizon, Altimeter, Vertical Speed Indicator, Air Speed Indicator, Compass, Accelerometer, Chronometers, Turn & Bank Indicators, Angle Of Attack Indicators, IAT, OAT etc.). 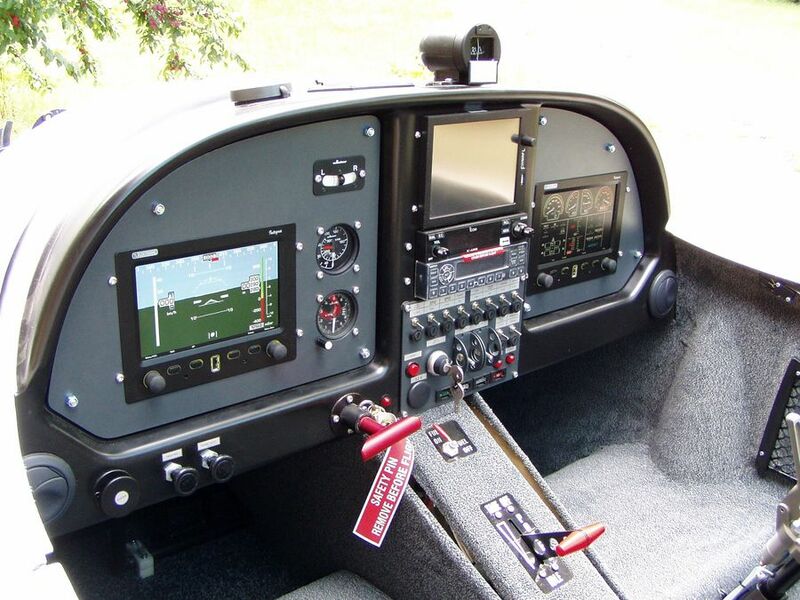 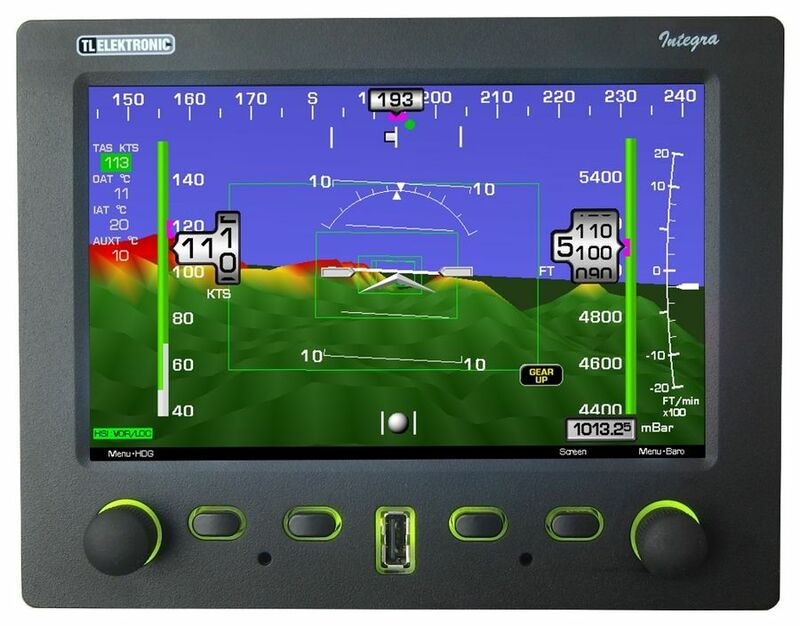 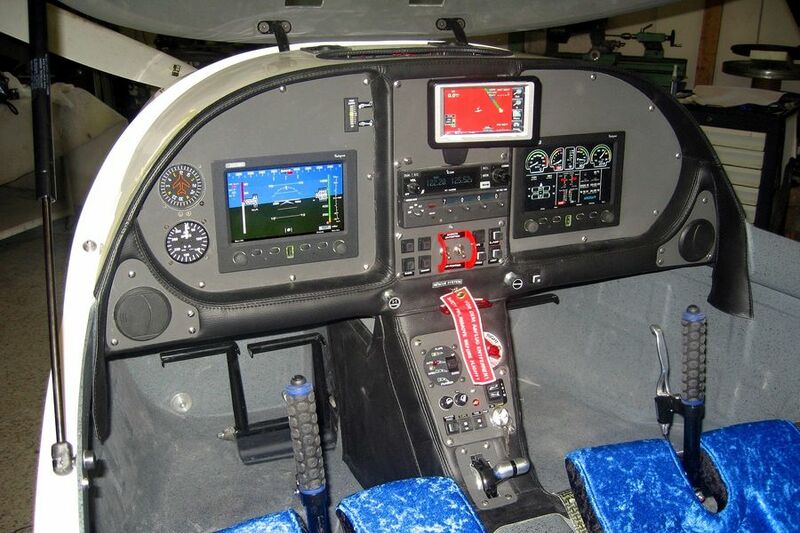 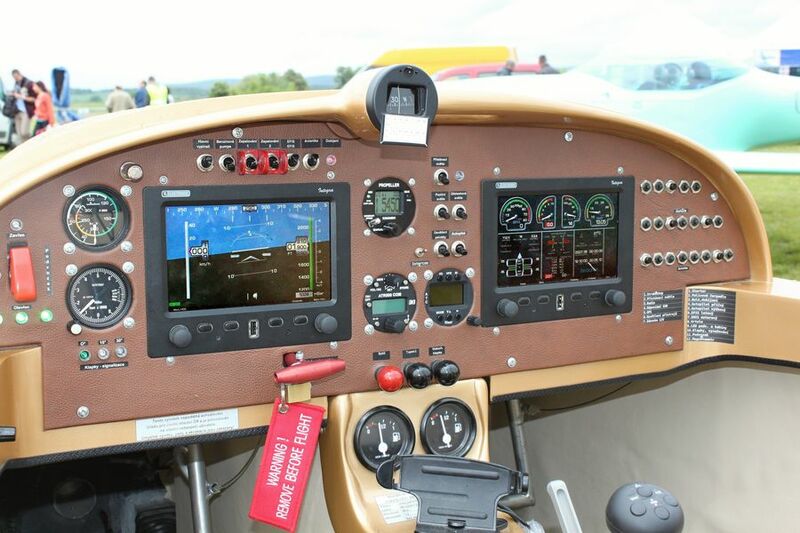 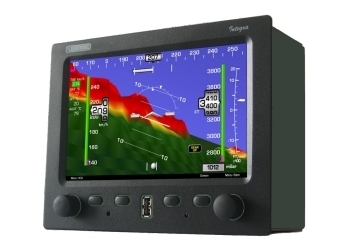 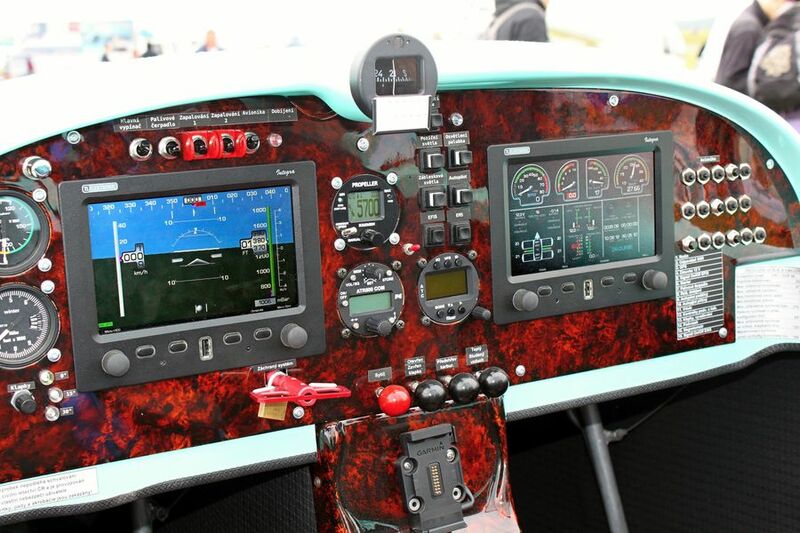 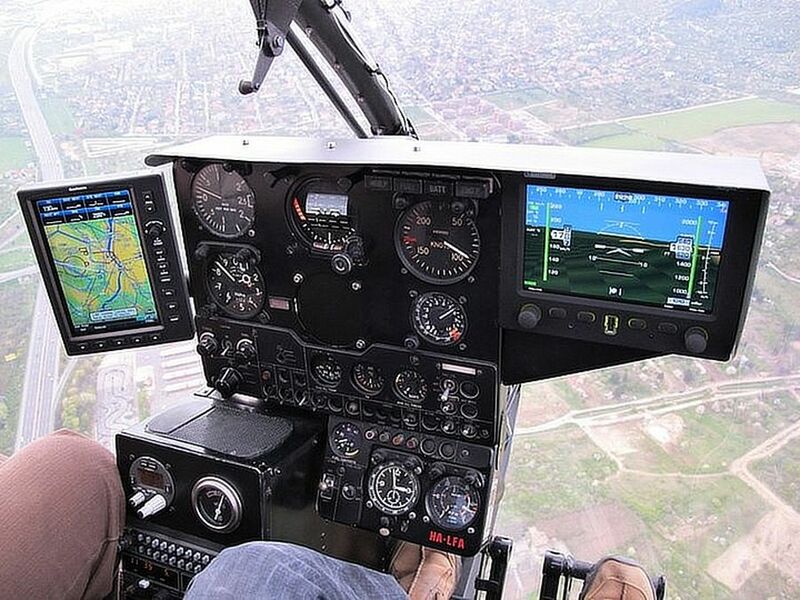 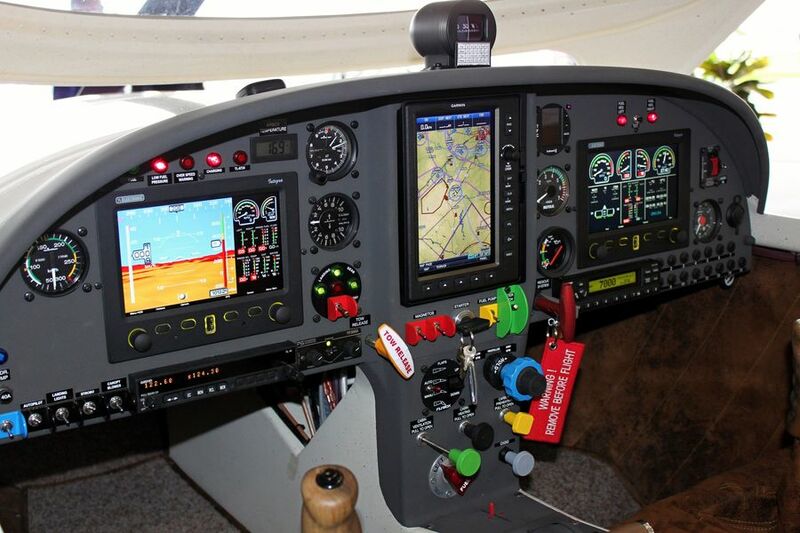 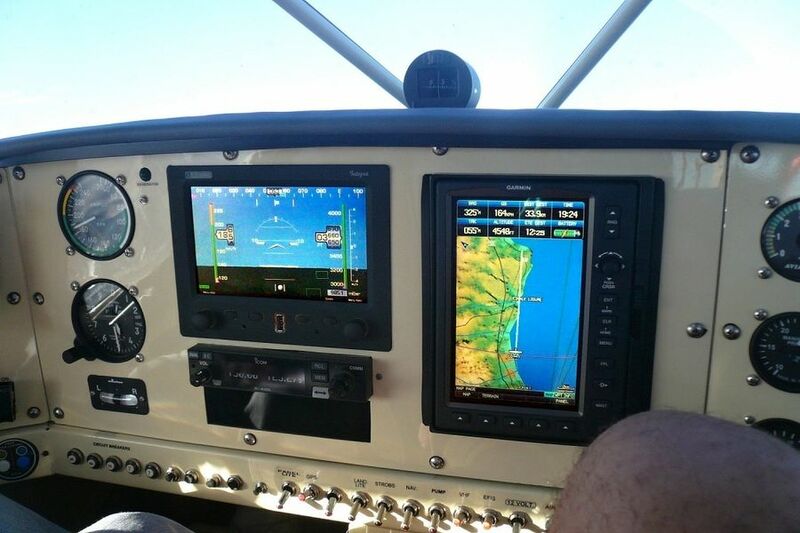 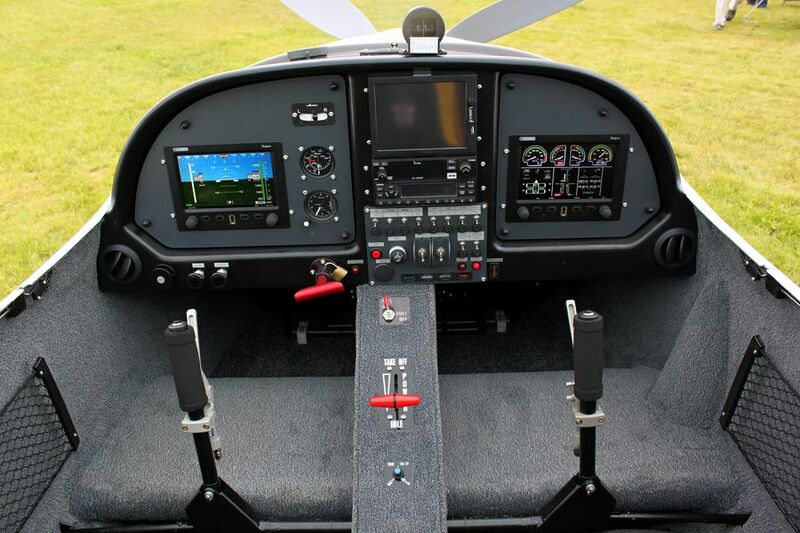 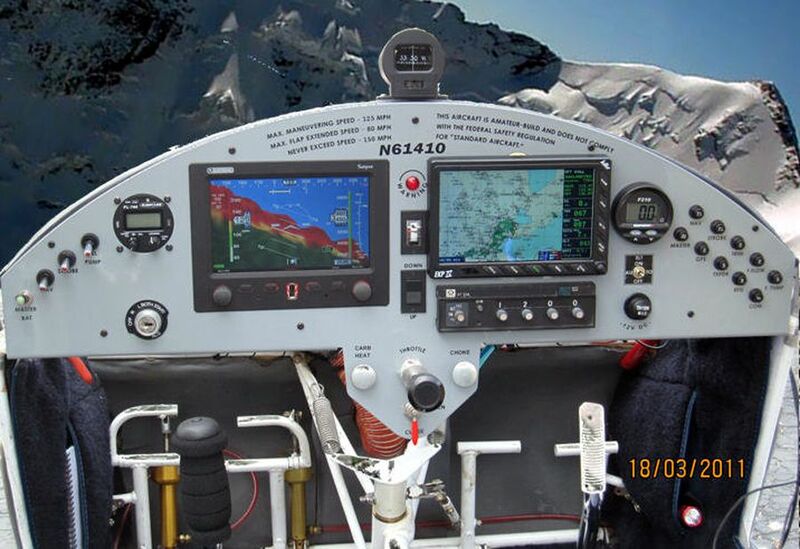 The EFIS Integra also combines navigation (HSI, CDI with connection to the popular Garmin SL-30/GNC-255) and 3-D terrain for use worldwide. 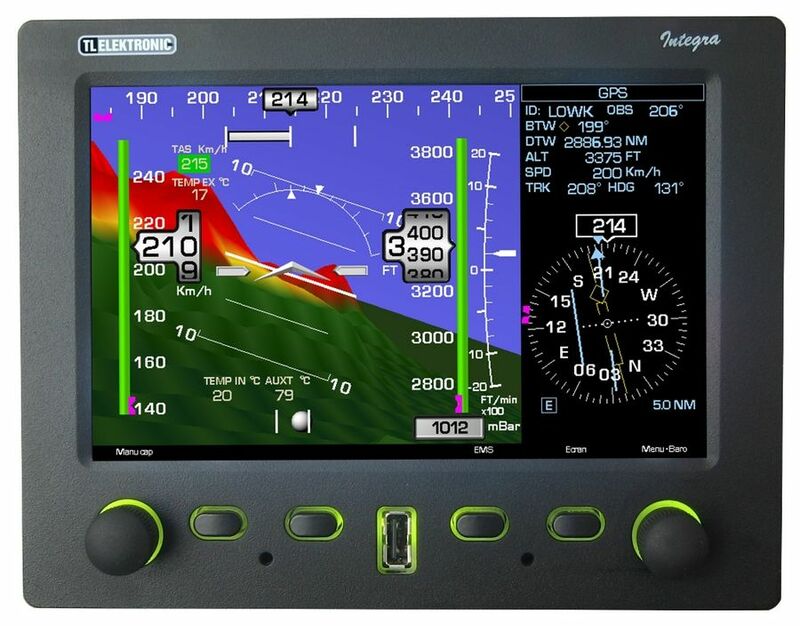 The wide viewing angles, brilliant colour and direct sunlight readability of the display will give you a new dimension in EFIS instrumentation. 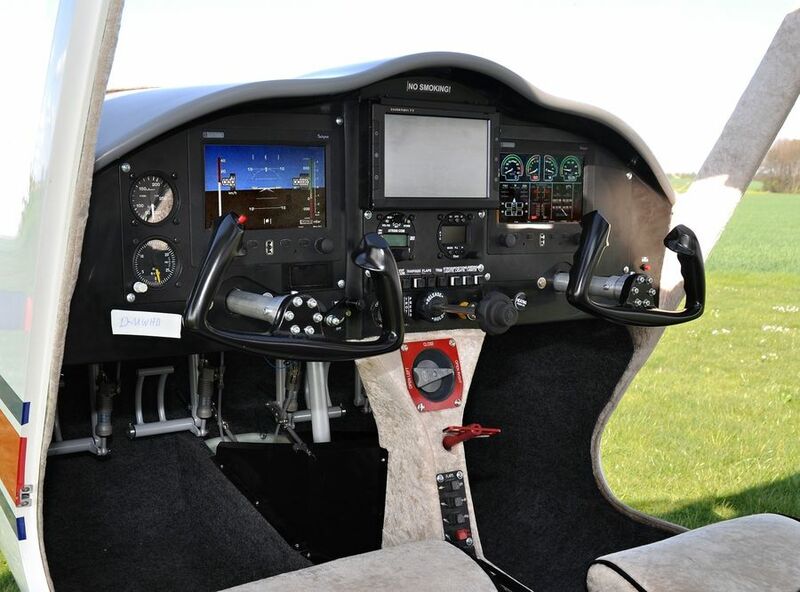 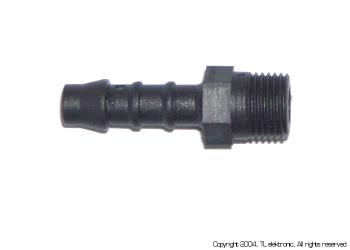 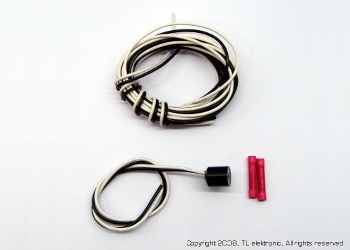 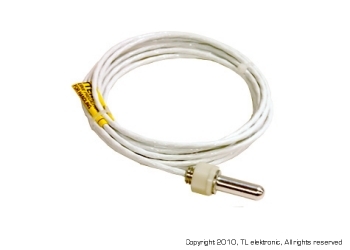 Proven, state of the art technology and components will provide you with comfortable, user-friendly control. 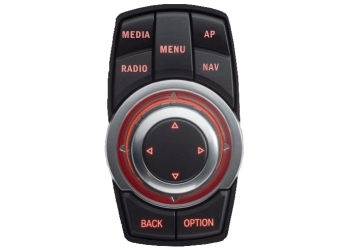 The Integra controls are fully ambidextrous and provide functions that have previously only been dreamt of - listening to your favourite music after inserting your flash drive into the front panel USB port, 3-D visualization of terrain, integrated one to three-axis autopilot, direct voice warnings into your headphones, etc.